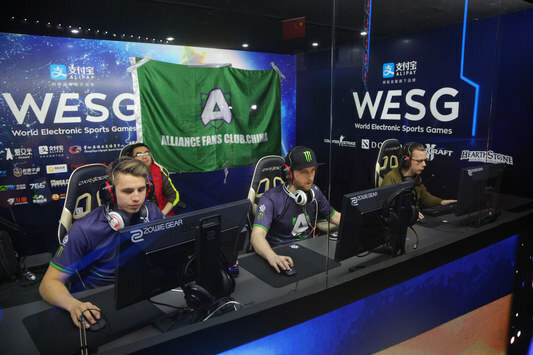 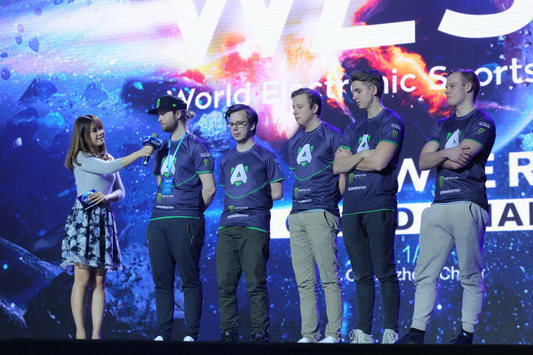 Dota 2 15 Jan The Alliance take the third place For the third place at WESG 2016 Global Grand Final presented by Alipay in Dota 2 were fighting The Alliance and Infamous. 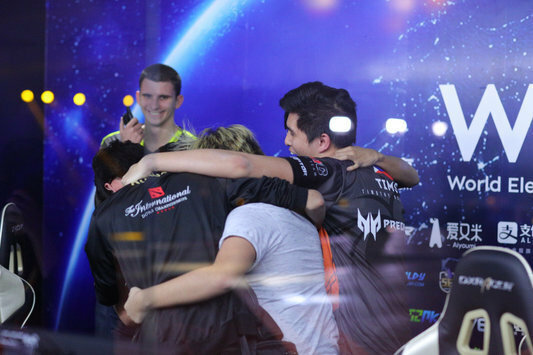 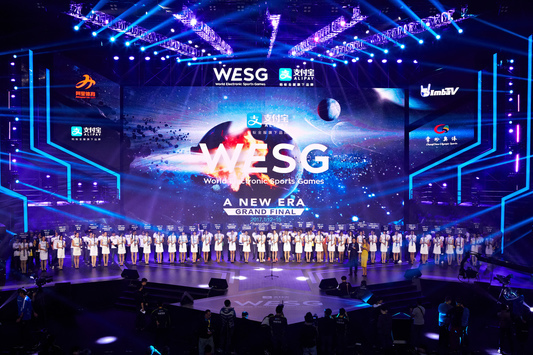 Dota 2 15 Jan TNC — the champion of WESG Grand Final presented by Alipay In the final clash within WESG 2016 Global Grand Final presented by Alipay in Dota 2, Cloud9 have faced off against TNC Pro Team. 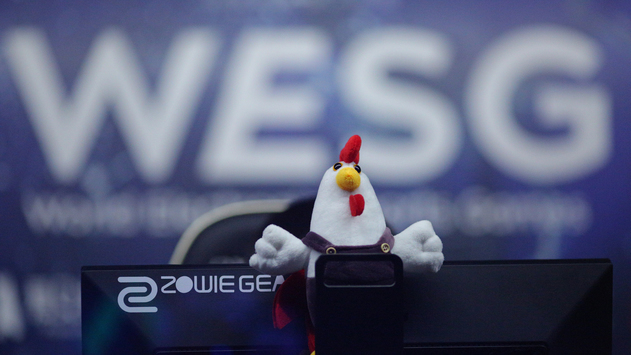 Dota 2 14 Jan WESG Dota 2 Grand Final: Day Three Review Let’s take a look on the highlights of the second-to-last day of the championship. 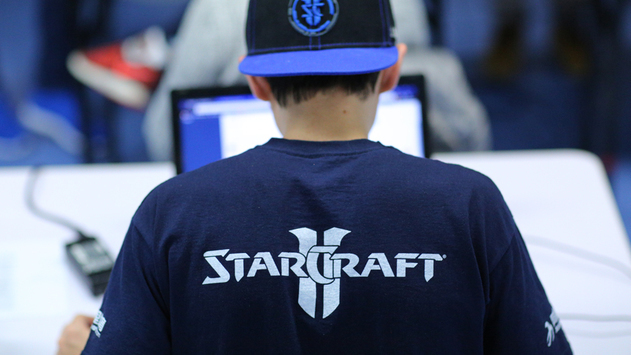 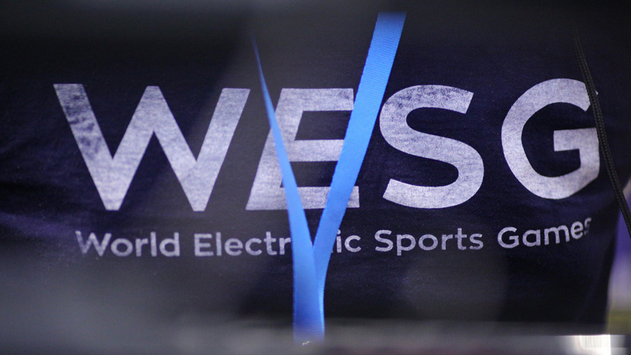 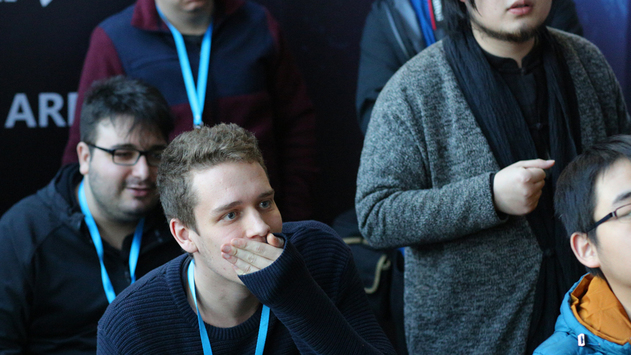 Dota 2 13 Jan WESG Dota 2 Grand Final: Results of the group stage We’d like to sum up the results of group stage within WESG 2016 Global Grand Final, deciding the Playoffs' participants.